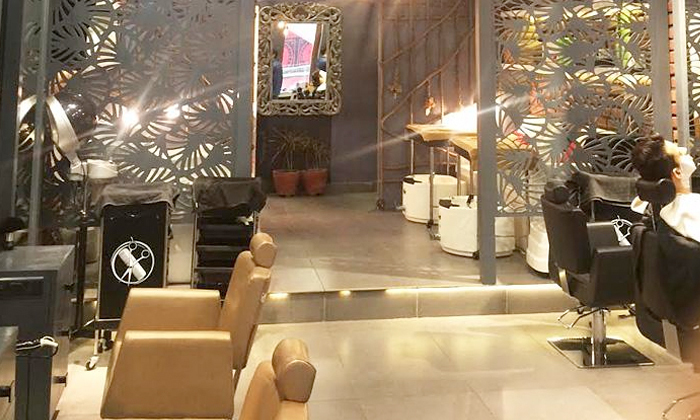 Get a haircut that suits your style best with a trip to Nai - The Cut House, located on Sohna Road. The unisex salon offers a myriad of hair and skin care services that are sure to make you feel and look great. On a drab day, go here and make it a fab day. Choose from a range of pampering facials, mani-pedi options, hair care rituals and more. The skilled team of stylists and beauticians are always at their friendliest best and offer personalized services.